For All Your Service, Parts, and Repair Needs. 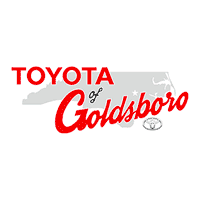 Customer satisfaction drives everything we do here at our Toyota dealership in NC. 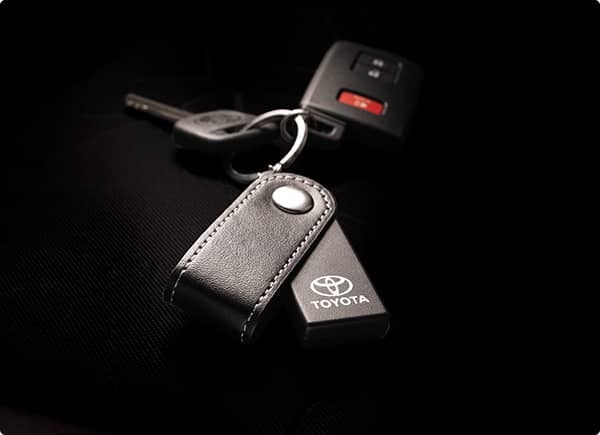 We offer you great value on a new Toyota, starting with a hassle-free approach to buying a car and continuing with quality service backed by highly trained service technicians. We take commitment seriously, and we are committed to helping you drive away happy in a new car or SUV today. Please feel free to take advantage of our fully interactive website for helpful tools like car comparisons, a payment calculator, service specials and much more. We also offer lifetime oil changes with the purchase of a brand new Toyota; and, as always, you get ToyotaCare No Cost Service and Roadside with the purchase of any new Toyota. These are just a few of the things that show our primary focus is getting you into the right vehicle at the right price. Let us help you with your big decision today.